Awwww, I hate you too! Description: We are doing an academic research project on how people distinguish factual from opinion statements in the news. 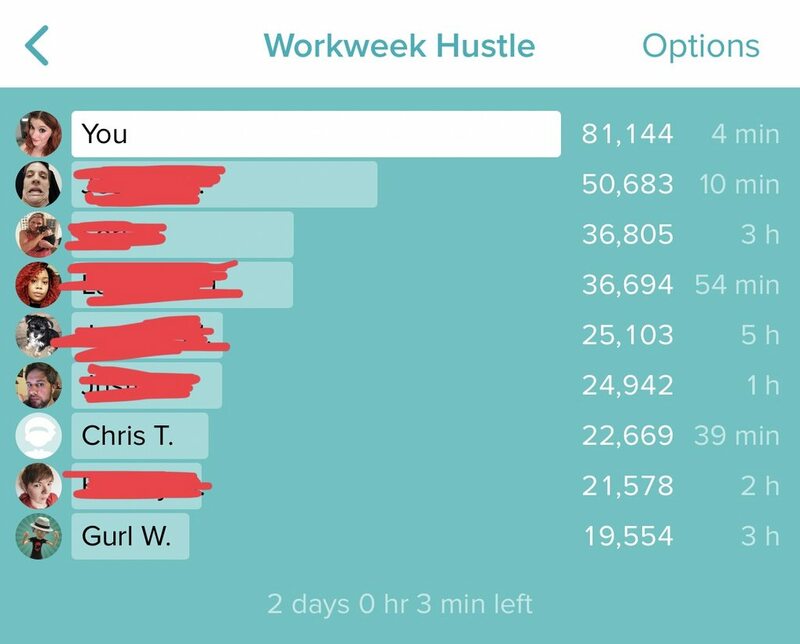 @ChrisTurk You're making it way too easy for me to triple your step count this week. I was just messing around anyway? Sometimes, I make these things called jokes. They aren't as funny as my face, tho. I've still never had it.